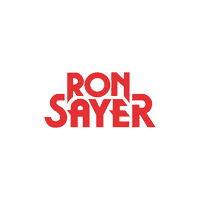 Welcome to Ron Sayer's Chrysler Jeep Dodge! Find the right vehicle for you! Our Internet Team strives to provide the very best, most up to date and user friendly website possible. We are always updating information on our car dealership and our new vehicle inventory to help you. Throughout your visit you will find tools that will help you explore vehicles, make service appointments, order parts, see specials and watch videos all at one easy to use site.